The only thing you can get from PNG is malaria. and gold, copper, silver, timber, oil and that old fave..... natural gas. Long live pork and beans. The aircraft detail has come to light. First is 41-38338, a P-39D of the 36th Fighter squadron (FS), 8th Fighter Group (FG) based at Port Moresby New Guinea in 1942. The aircraft is named “Nip’s Nemesis II” and was flown by Lieutenant Don “Fibber” McGee. Details of the mission during which 41-38339 was lost are misleading. some 25 miles (by air) from Gilli gilli wharf - Milne bay. The coastal journey is much longer but within the p-39's range. This mission could not be flown direct from Garbutt, Townsville. And it all comes with a dose of malaria, and other diseases if yer not careful. of various Us and australian activity in the Oro bay, Wedau area during 42, including coast watching, supply and air sea rescue. final part. http://home.st.net.au/~dunn/ozcrashes/qld134.htm The pilot - Lt. Paul G. Brown http://www.warbirdforum.com/zerodun2.htm http://home.st.net.au/~dunn/8pursuit.htm http://home.st.net.au/~dunn/ronqld.htm There is a fascinating tale buried in and beyond these links. Details of the mission during which 41-38339 was lost are misleading. Wedau is located on the North east coast of Papua NG, some 25 miles (by air) from Gilli gilli wharf - Milne bay. The coastal journey is much longer but within the p-39's range. This mission could not be flown direct from Garbutt, Townsville. In later actions combat reports sometimes offer helpful insights into the relative performance of the two aircraft. Lt. Paul G. Brown chased a Zero at 12,000 feet. "He nearly stayed away from me at 350 mph" (Brown). In a low level action: "I indicated 320 mph straight and level at 1,000 feet. Zero kept me in range" (Royal). 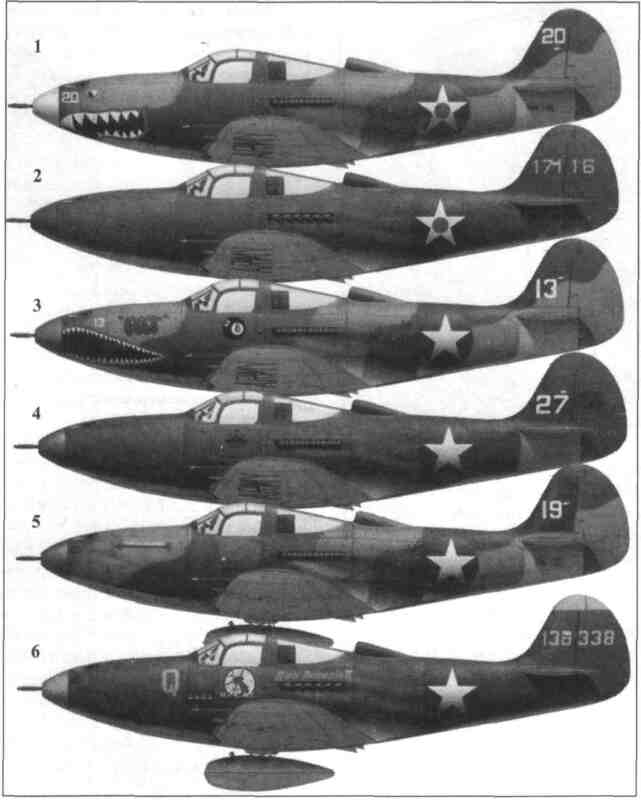 In another action on the same day Zeros encountered P-39s and P-400s at 21,000 feet. "Zeros stayed with the Airacobras. I dived 12,000 feet indicating 450 miles per hour and Zero stayed with me and followed me to ground level firing. Lt. Martin pulled him off me" (Price). "4 Zeros were over Kokoda and attacked us on the way home. We were barely able to out speed them at 10,000 feet. We were indicating about 350 mph in a very slight dive. Their probable speed 340 mph" (Egenes). Last edited by herosrest; 12-02-2007 at 06:51 PM. You should go and spend a couple of years there, become a beachcomber and do some diving, before you get to old. My brother in law lives on his yacht in the whitsundays and sails the south pacific. He was a patrol officer in the new guinea highlands in the 1960s. Last edited by werz; 12-03-2007 at 02:36 AM.